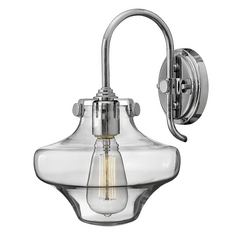 The following are detailed specifications about the Semi-Flushmount Light with Clear Glass in Chrome Finish. 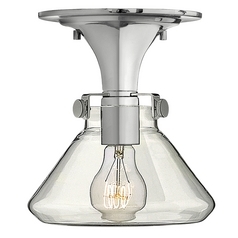 Vintage / retro chrome 1-light indoor ceiling light. 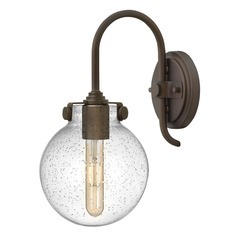 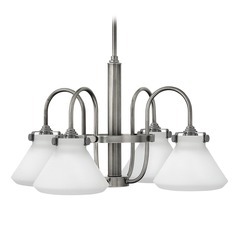 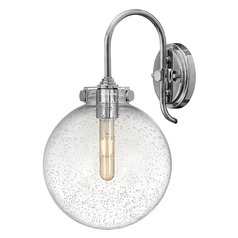 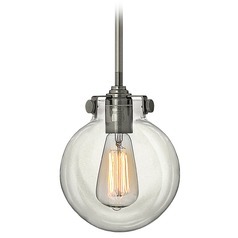 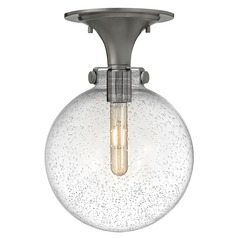 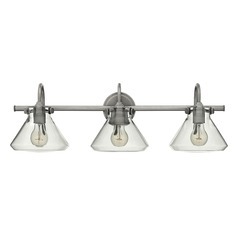 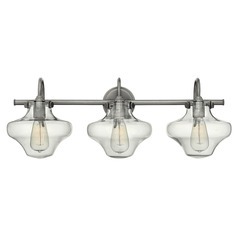 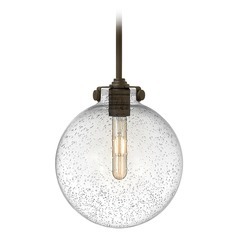 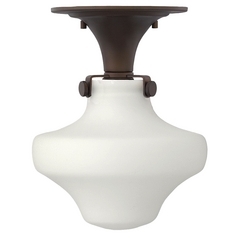 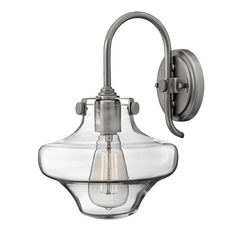 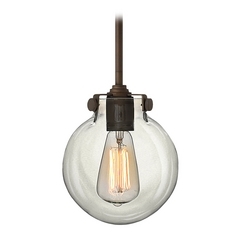 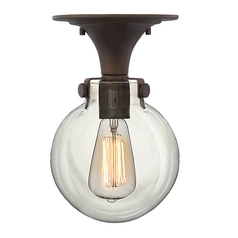 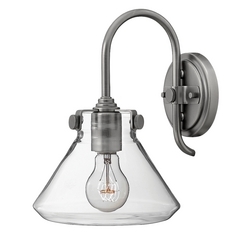 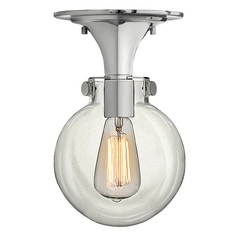 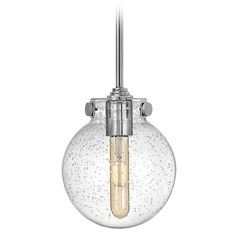 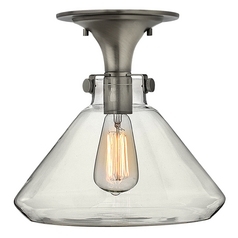 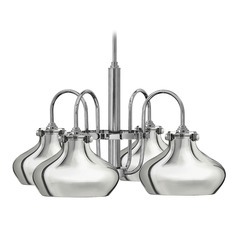 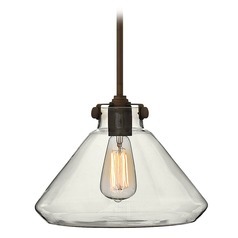 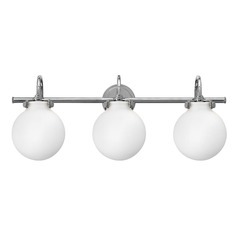 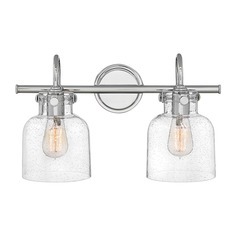 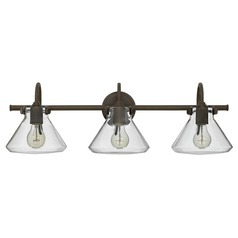 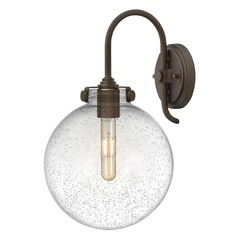 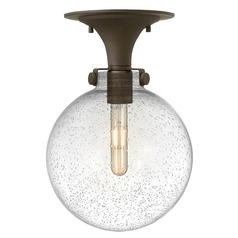 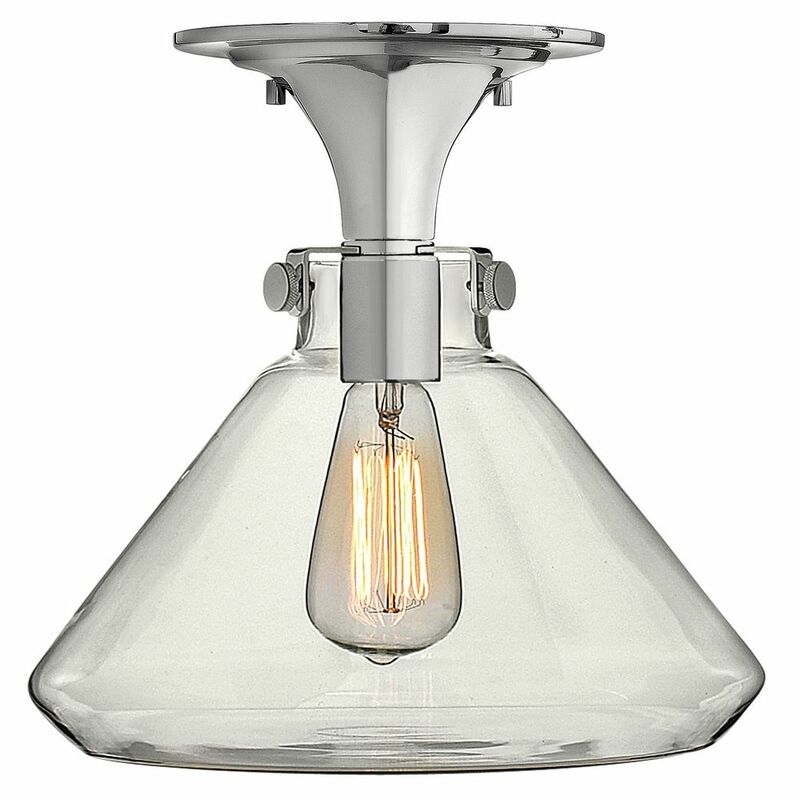 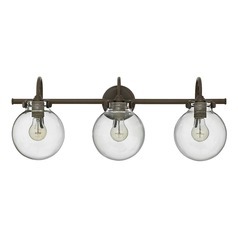 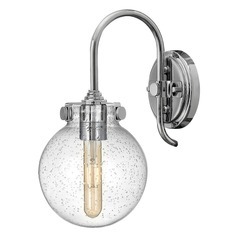 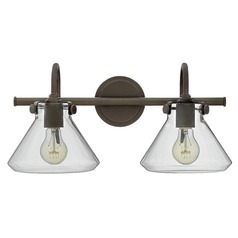 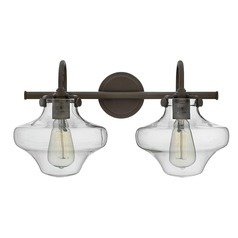 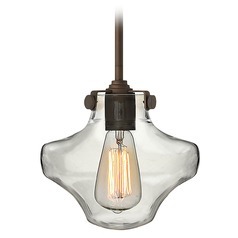 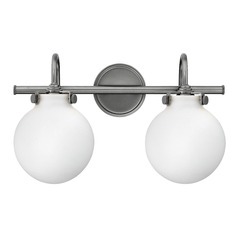 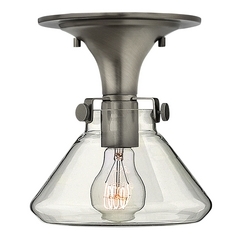 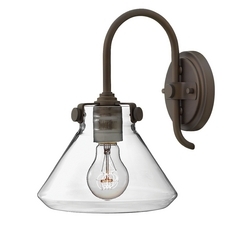 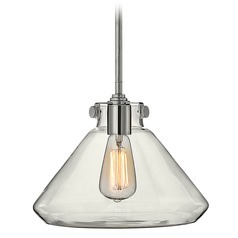 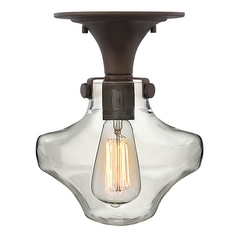 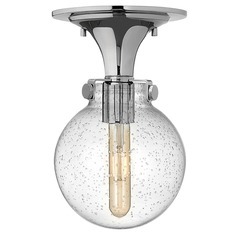 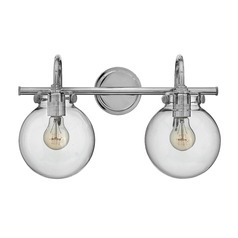 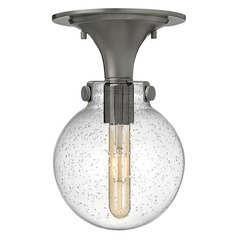 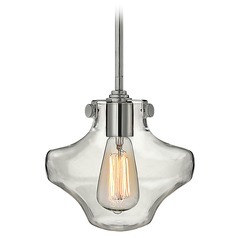 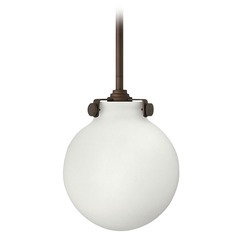 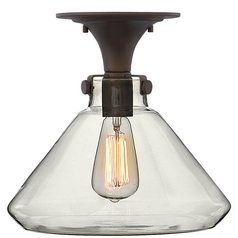 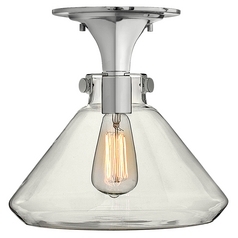 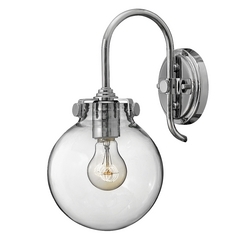 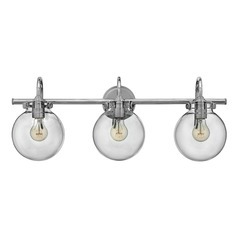 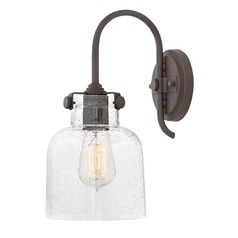 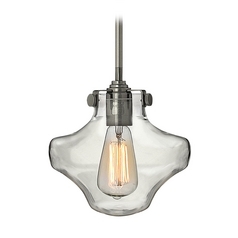 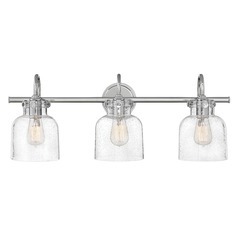 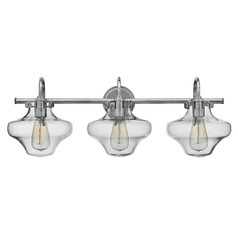 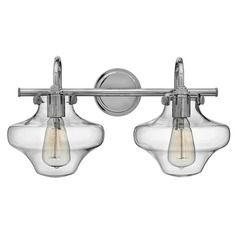 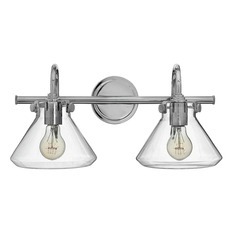 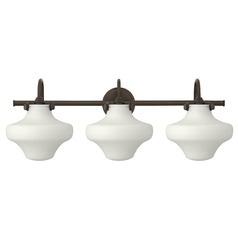 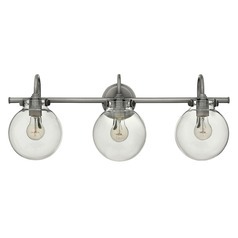 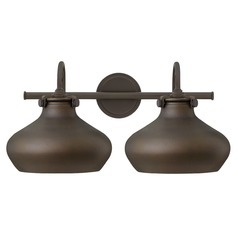 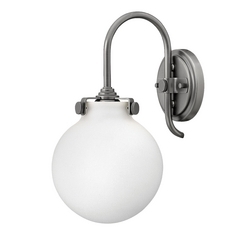 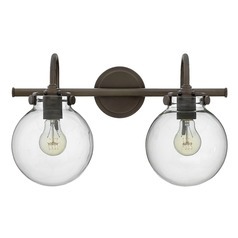 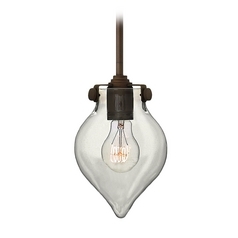 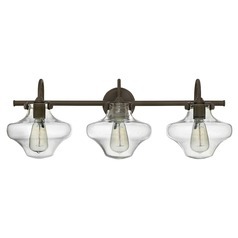 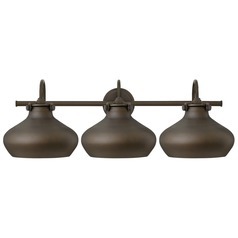 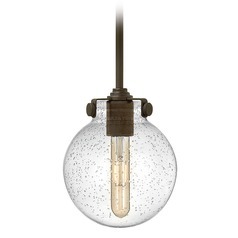 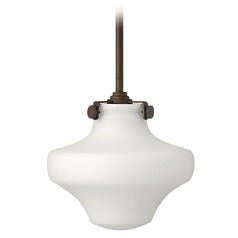 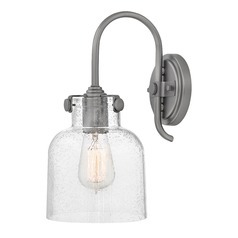 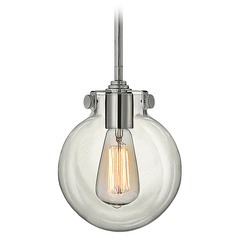 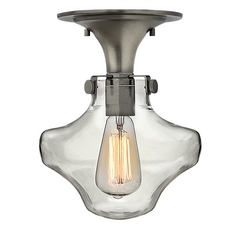 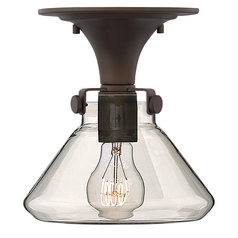 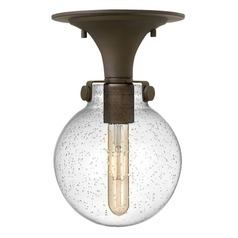 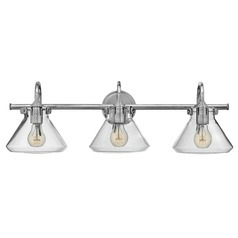 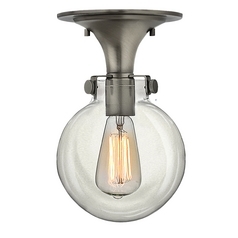 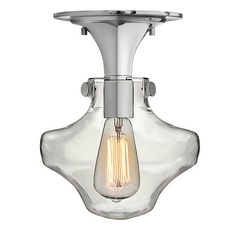 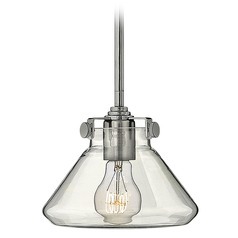 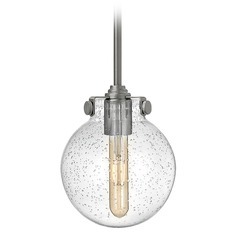 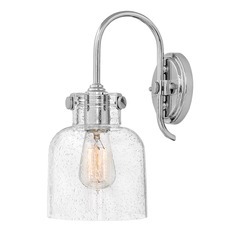 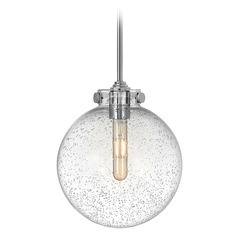 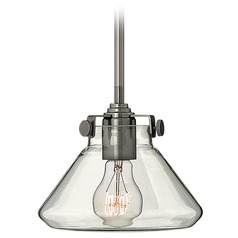 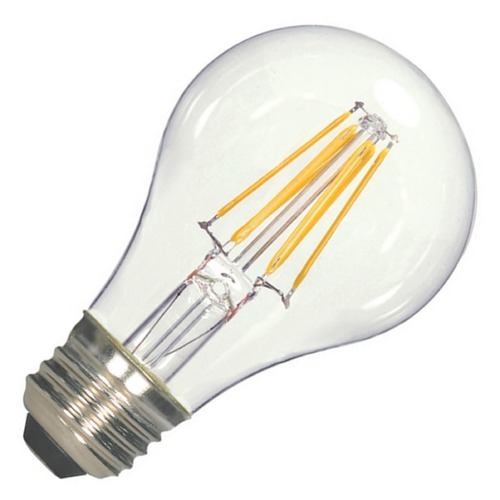 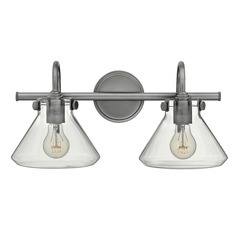 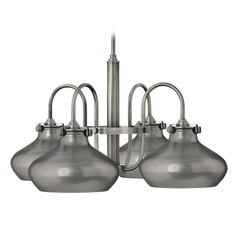 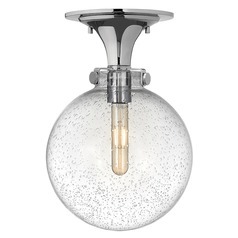 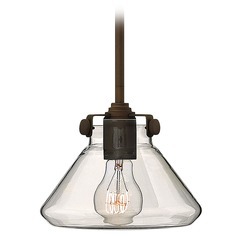 This Semi-Flushmount Light with Clear Glass in Chrome Finish is part of the CONGRESS Collection from Hinkley Lighting. 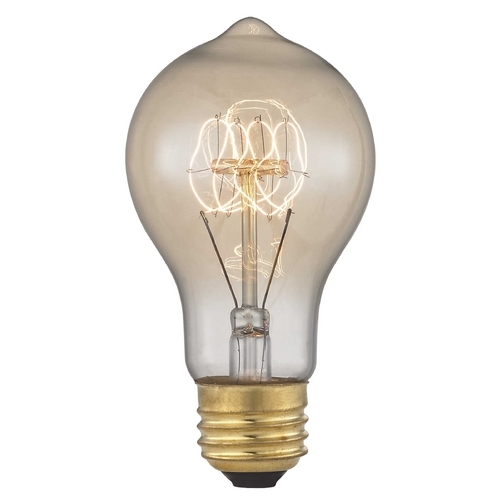 The following items are also part of the CONGRESS Collection.